On February 26th, we debuted in Spain at the C&R 2019 in Madrid. The reception received was excellent and the interest from the Spanish market was very promising. 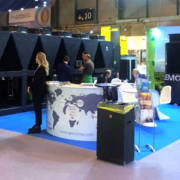 We did not go to Madrid empty-handed, but we presented the new Geoclima product: Circlemod, an innovative cooling system in terms of efficiency, flexibility and design. 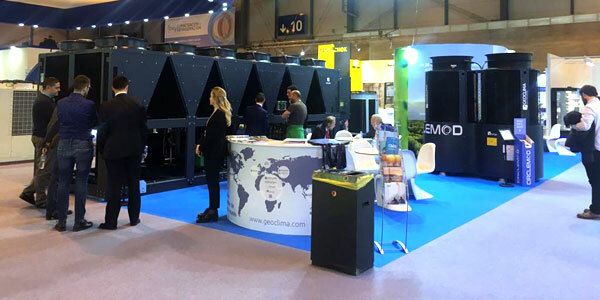 The Madrid exhibit was the occasion to sign the start-up of Geoclima Iberica, our new sales office which will be based in Alicante and will take care of commercial development in Spain and Portugal.